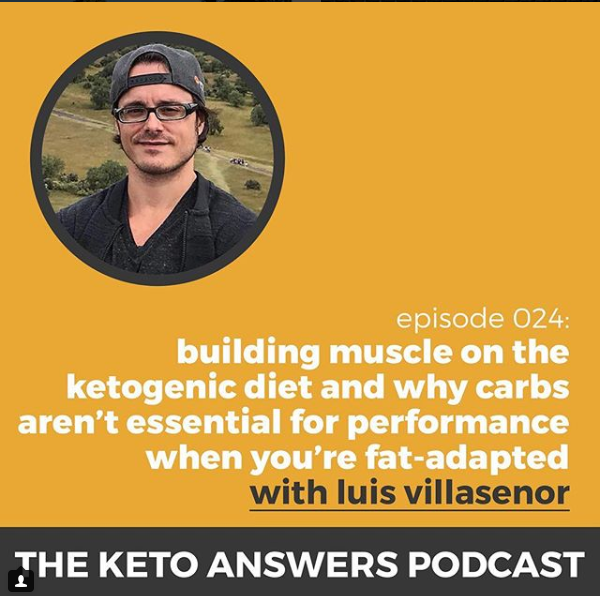 Dr. Anthony Gustin, of the Keto Answers Podcast, recently interviewed Luis Villaseñor. If you’ve ever dabbled in strength training, you’ve probably heard it’s extremely important to eat carbs before and after your training session so you have enough energy to power through your workout and avoid losing mass. That’s true, at least for anyone on a carb-based diet. 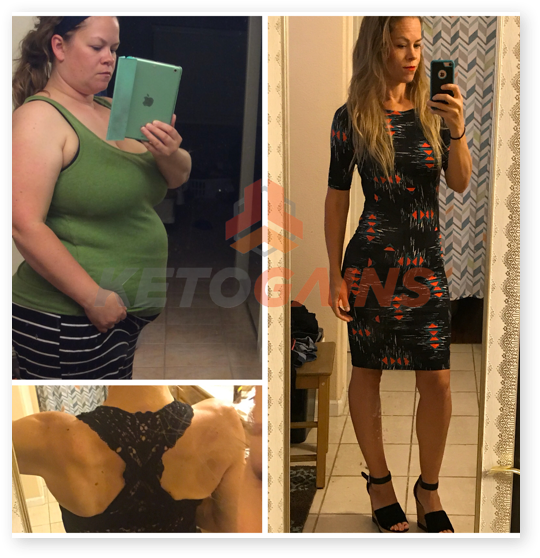 However, there are people like Luis Villasenor, who has been doing strength training ON KETO for 18 years without relying on carbs. 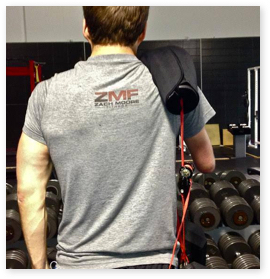 Turns out, the rules of muscle building and performance change when you become fat-adapted through a ketogenic diet. 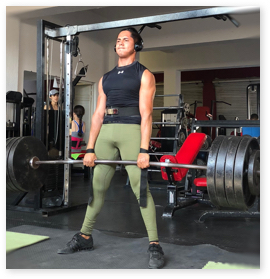 As Luis found out, you can build mass on keto because your body can burn fat for energy, spare your muscles, and make the glucose it needs by breaking down fat and amino acids internally. This means you don’t need carbs to make gains, despite what your trainer or “experts” have told you. 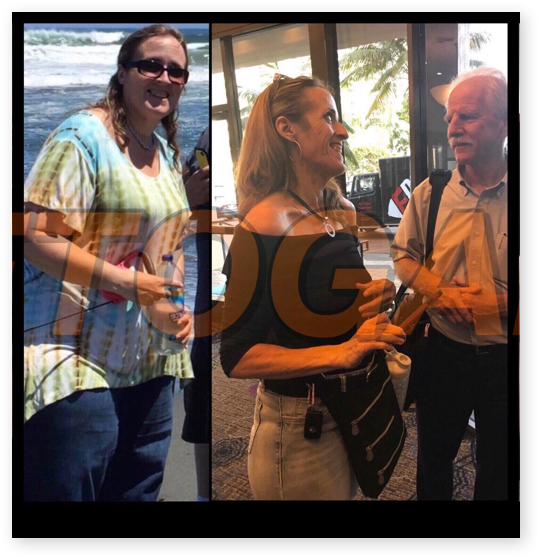 Being fat-adapted changes how your metabolism works, so the way you eat to perform changes as well.